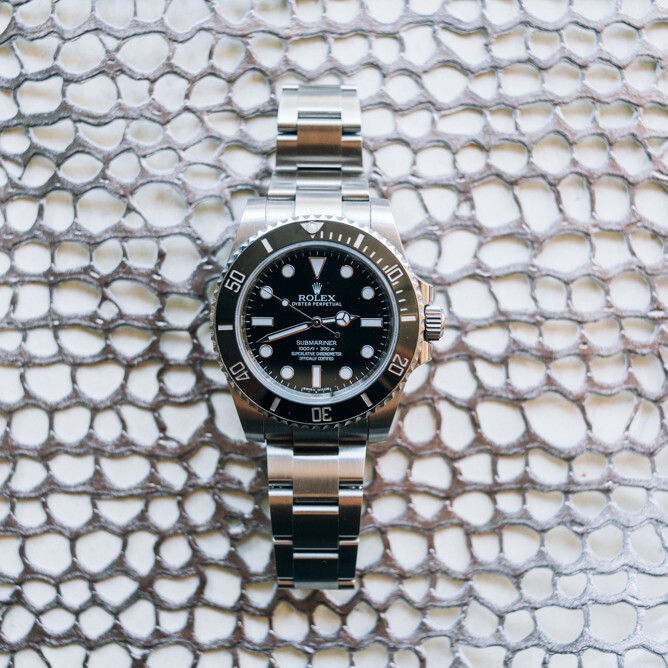 Passionate about watches and want to share your knowledge? We have the perfect opportunity for you! 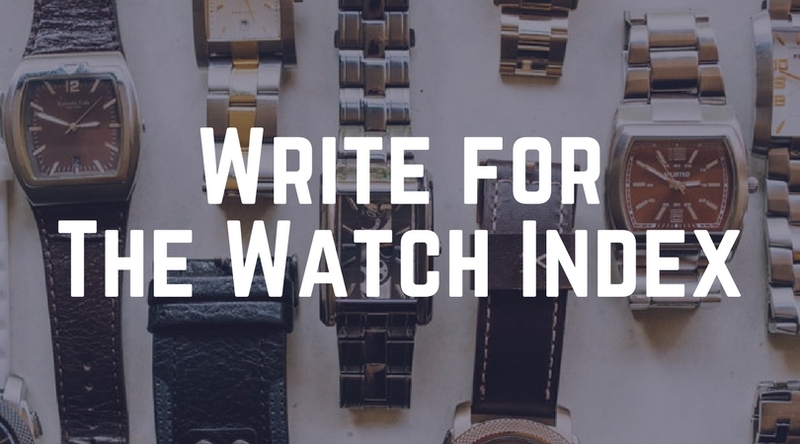 We're always looking for guest bloggers to write for The Watch Index. You can choose your own topic, or you can reach out and ask an editor for a recommended topic. If you decide to choose your own topic, please select a topic that we have not already covered on our site. Unforunately we are not able to publish every submission, but if you follow our guidelines below, you'll have a much better chance of seeing your article on our site. Articles should be organized with an introduction and distinct sections. Avoid a solid block of text! To submit your article, please send us a query via our Contact Us page. After your article is submitted, one of our editors will review it and send you an email in 1 to 2 weeks, notifying you of either its acceptance or rejection. Thank you for your interest in writing for The Watch Index!